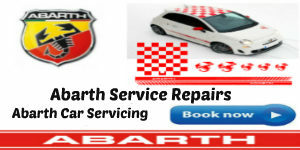 Renault Log book Service, Renault Repairs and Maintenance. 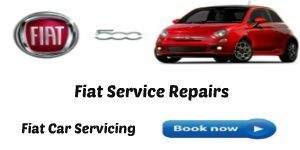 Frank Donnini Mechanical Repairs we can complete your Renault logbook service, Renault Air condition Service ,Renault maintenance, Renault repairs,Renault Brakes,Renault oil change servicing, Renault Minor and Major repairs for your new car. 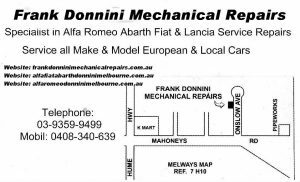 Frank Donnini Mechanical Repairs we provide a comprehensive service for all Renault models, covering all aspects of the Renault service schedule, maintenance & repairs. 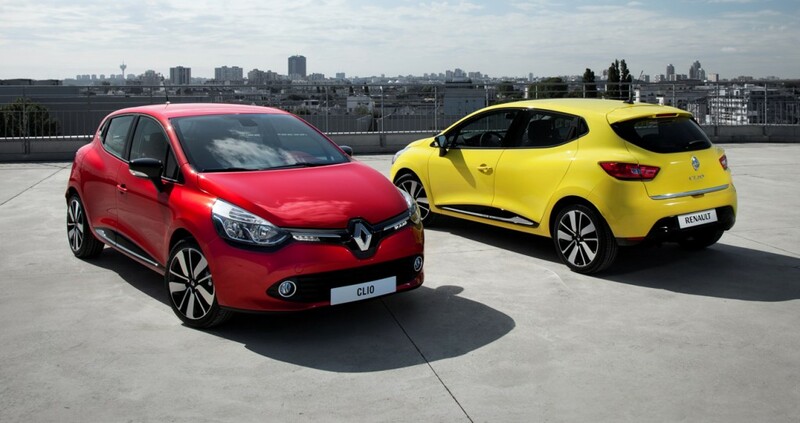 We offer a full range of mechanical & diagnostic services for all Renault models. We can complete your log book service for your new car without voiding your manufacturer’s warranty. 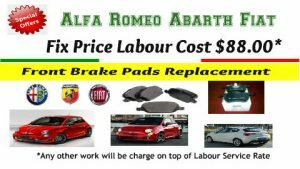 We will also stamp your service book , to avoid any possible warranty issues. We utilise the latest Diagnostic Equipment to ensure rapid, accurate and effective analysis of a wide range of mechanical & electronic functions within your car. 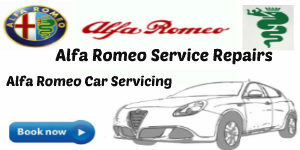 The specialist software is continuously updated, enabling us to scan / check any make and model of vehicle. We use several vehicle diagnostic software packages enabling us to offer extensive diagnostic services to our customers..
All Renault makes and models – Renault Koleos, Renault Megane, Renault Cilio, Renault Kangoo, Renault Fluence, Renault Latitude and Renault Sport.